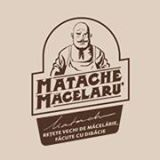 At MadeinRomania.org we present brands with stories, because learning the story behind a brand brings it personality and authenticity. Where and why an item was created and what importance a particular design, colour or pattern might have are all key details which lend value and significance. 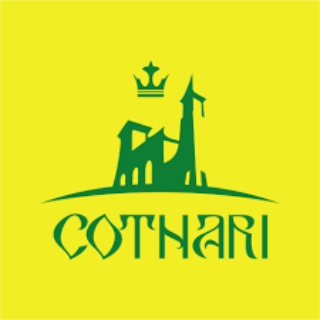 If you're a Romanian manufacturer looking to put your products on our shelves, we've got the details and the how-to here. 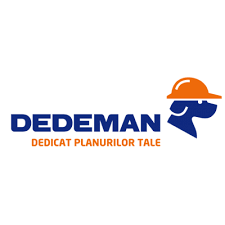 Founded in 1992, Dedeman is concerned about providing the best service to its customers. Dedeman wants every customer to leave the store satisfied. 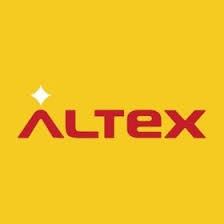 Altex is the market leader in electronics, ICT and multimedia in Romania, with over 74 stores opened in all cities in the country. 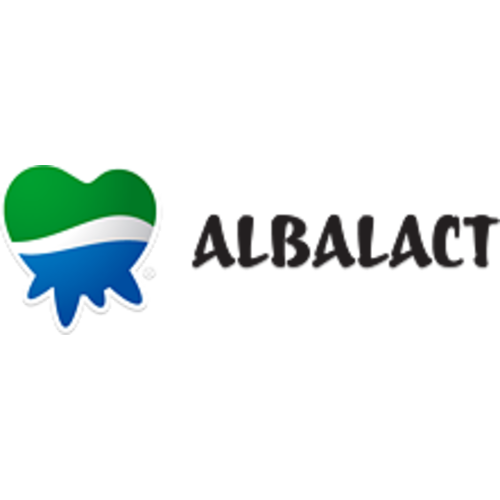 Altex offers its customers a range of products perfectly adapted to customer needs, at the lowest prices, providing them provide generous and flexible financing systems, with the lowest interest rate and the lowest rates.This system facilitates access to all categories of consumer products and high quality equipment necessary for daily comfort. Arctic brand is one of the strongest brands in the local market, the undisputed leader of the appliance industry. Arctic is a mature brand that combines over 40 years of experience and modernity in a mix that ensures sustained growth. 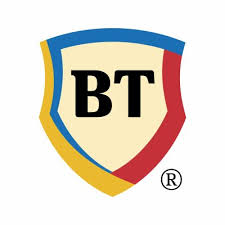 Banca Transilvania (BT) is the Bank for Entrepreneurial People in Romania. 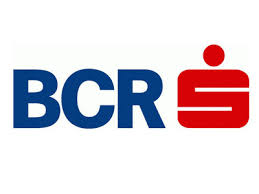 BT is ranked 3rd amongst Romanian banks, in terms of assets. Banca Transilvania’s mission is to support the development of the business environment, through innovative products and services, offered with professionalism. A person groomed with clean and shiny skin, feels more beautiful and stronger. As a result, skin health is of decisive importance for mood and self confidence of every woman. 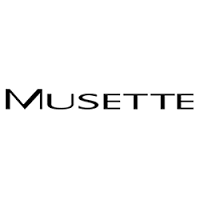 The vision of our company founder, Mrs. Ileana Mester, all women should have access to quality cosmetics at an affordable price. From this ideal and the belief that nature can give science its extra power, he chose bouquet nature of those plants that, through their special properties, can meet the needs of modern women care. Similarly, shampoos, lotions and hair care balm is based on the healing power of plants by extracts of nettle, burdock, white willow, walnut, rosemary, chilli and others. 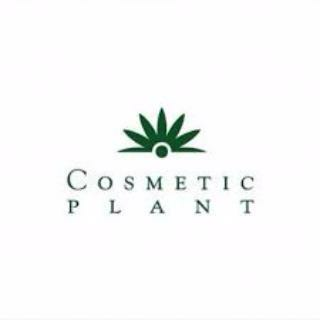 With a wide range of products inspired by nature and as confirmed by several international awards, the firm Cosmetic Plant is always with her clients, ensuring their beauty and splendor it deserves! 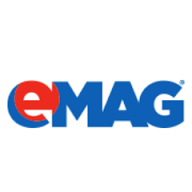 eMag is a Romanian company specialized in online sale of equipment and components, IT, electronics, personal care items, automotive products, sporting goods, books, music, movies, products for home and garden, pet shops, different goods for children. 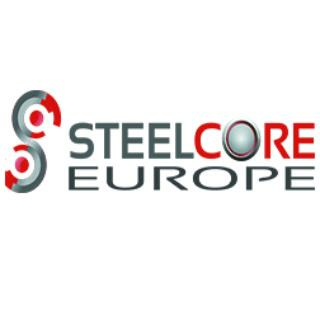 The company was founded in 2001 and is working in three more countries as far, Bulgaria, Hungary and Poland. 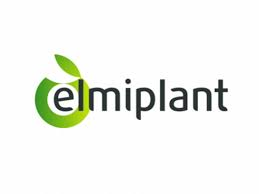 Nature has been a driving & inspiring force for Elmiplant since it was established in 1992. Holding on to this strong heritage, elmiplant laboratory experts use the in-depth knowledge for natural ingredients & the properties of these ingredients to create elmiplant cosmetics ranges. We constantly search for the best Nature can provide, combining natural extracts to create safe & effective cosmetic products for a wide range of skin needs. Hyperclinic. Hospital. Maternity. Laboratory. Thyroid Pathology Center of Excellence.Comprehensive medical services. 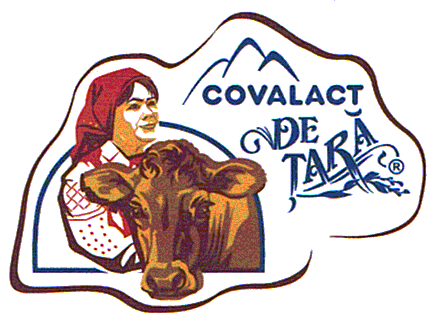 Poiana history began more than 100 years, the beginning of "First candy factory in Transylvania". Despite two world wars that went over her little Transylvanian factory was expanded and even doubled its production capacity in 1927. 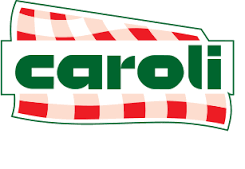 Later, in 1994, Transylvanian factory was taken over by the American company Kraft Foods. 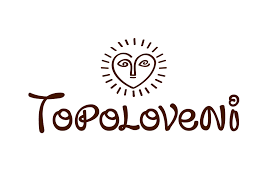 So was born a new factory and a chocolate name borrowed from its surroundings - Poiana. 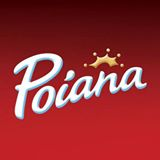 Created and launched in 1995 by Kraft Foods Romania, Poiana chocolate has reached 17 years of existence on the Romanian market, for as many years as the # 1 Romanian consumer preferences. 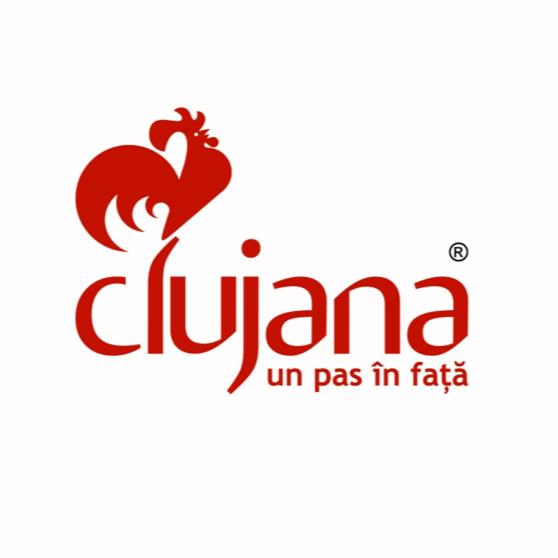 Brand Poiana first local brand of chocolate is known to 98% of Romanian consumers. 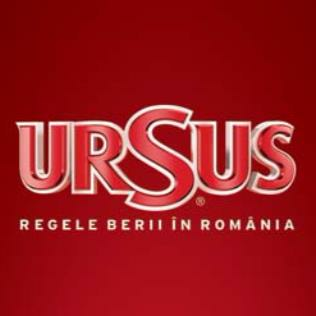 Ursus Breweries, part of SABMiller PLC Group, stands as one of the largest brewers in Romania. 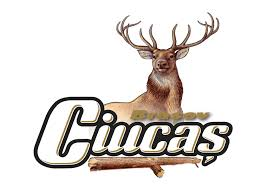 Currently Ursus Breweries has three breweries in Brasov, Buzau and Timisoara and mini-unit of production in Cluj-Napoca. 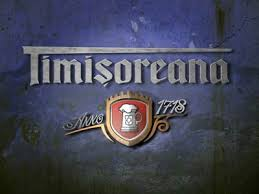 Ursus Breweries’ brands are: URSUS, Timisoreana, Ciucas, Stejar, Azuga, Redd's, Peroni Nastro Azzurro, Grolsch and Pilsner Urquell. 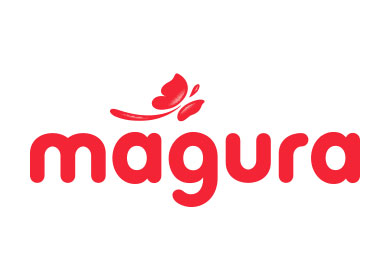 Undeniably the top romanian cosmetics, skin and body-care brand and among the top companies in Eastern Europe in this segment. 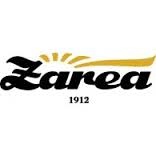 Farmec has an illustrious history that that traced back its origins to the Molnar Moser labs opened in Budapest in 1889; half a century later, in 1943 a smaller affiliated lab is opened in Cluj-Napoca. 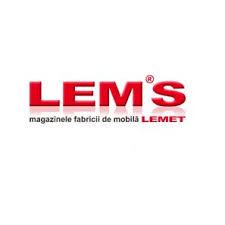 Farmec is privatized again in 1995 and launches numerous new products and innovations. 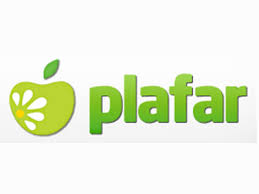 In 2008 after Farmec gains exclusive rights over the Gerovital, Ana Aslan, Aslan brands. 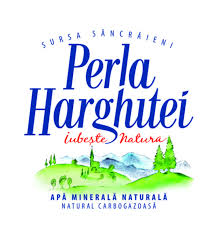 History Dorna mineral waters go up in 1410, year when he was drafted first document that references the sources of Suhard Mountains, preserved today at the Museum of History in Bucharest. 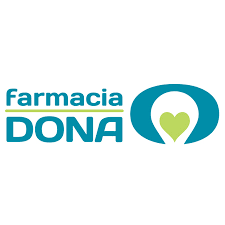 Over the years, the source Glade Wine Dorna natural mineral water source, was mentioned in documents. 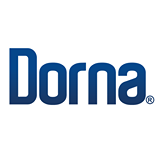 Dorna was consolidated as a brand on the Romanian market in 1999. 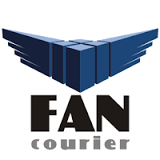 FAN Courier is the leading express courier services in Romania, but this is no reason not to develop further to deliver anywhere, with pleasure, to all over the world. Our secret lies in people. The clients who challenge us increasingly more through each delivery. And most beloved team of couriers who, day by day, works to get anywhere with pleasure. We thank our customers for leadership. JOE story began in Romania, now more than 20 years. Today, JOE surprise you with irresistible aromas of cocoa, rum, milk, vanilla and hazelnuts, cocoa crisp sheets, creams surprisingly fluffy and many other delicious recipes. 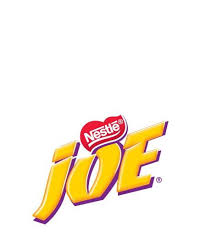 JOE wafers are the right choice when you want a snack or dessert to complement healthy and balanced lifestyle. 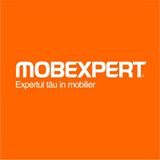 Mobexpert Office Furniture division is the first that started out Mobexpert in 1993. Then, the brand started to spread, developing new products and offering Romanians the possibility to decorate their homes with quality furniture produced in România.Mobexpert office division products are made in Ergo Mex factories, the most important Romanian manufacturer of chairs and armchairs. Quality, innovation and customer focus are our strengths. We believe in the good work and we want to provide the best performing products and our customers. Cris-Tim is a business built by a real family, exemplary, the love, care, responsibility, dedication are much more than a set of beautiful words. Cris-Tim is naturally defined by values ​​such as responsibility and caring for people. 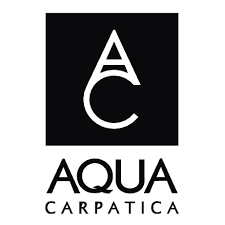 If we add hard work to innovate, to provide the highest quality products, everything respecting the tradition of a name already known and loved, we will have a complete picture of a company that is able to impose a rhythm entire local markets. 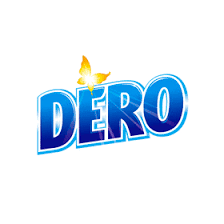 A company that is at the same time, warm, organic and where people will always forward. In 1990, the monopoly from which the specialised banks benefited in their field ended. 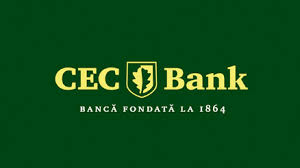 Banca Romana pentru Dezvoltare was established as a commercial bank and took over the assets and liabilities of Banca de Investitii. The bank received a general operating permit. 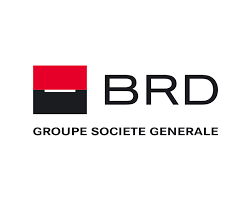 In December 1998, an agreement was signed between Société Générale and Fondul Proprietatii de Stat (the authority that managed the state's holdings), through which Société Générale subscribed a 20% capital increase and purchased a stock that allowed it to own 51% of BRD's increased capital. Allview Mobile was established in 2002, in Brasov, Romania and set as a business objective the production and selling of electronic products. In 2008, Allview entered the mobile phone market. In 2010, Allview was the first Romanian company that launched a tablet PC on the market, followed in 2011 by the first smartphone under Romanian brand. 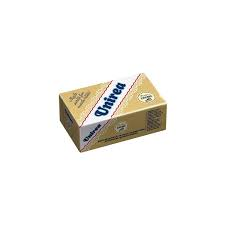 Doina cleansing milk occurs in 1965 due to market demand for skin cleaning products and keep the market leader so far (holding a market share of 17.33%), due to its traditional recipe unchanged and multiple uses. 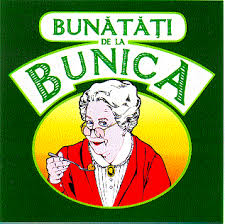 Year 1993 marks the emergence of a major brand cosmetics market in Romania. 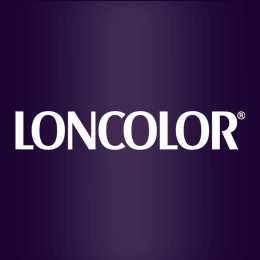 The company then launched Loncolor, which is so far one of the most popular products of the brand Papillon. 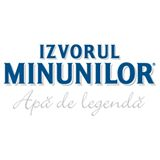 Zuzu, the number one choice of Romanian consumers, is one of the most popular Romanian dairy brands. 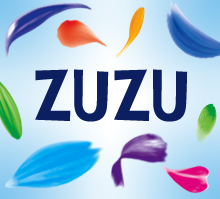 Zuzu has been maintaining its leadership position for almost eight years. Delicious or refreshing? Young or sparkling? That's the question. 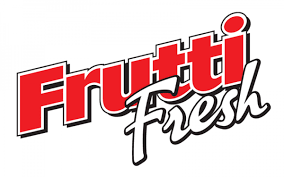 A glass of Frutti Fresh can bring you all. Together with the unmistakable taste of fruit: oranges, grapefruit, lemon, peaches, pears, and an irresistible combination, a cocktail of exotic fruits - Tutti Frutti unmistakable. The 4 types of oil Floriol: Sunflowers, Mediterranean, Savor and Vitality - will help you prepare all the foods that you're craving: from recipes fresh Mediterranean and fresh salads, to soups, pies, roasts or even cakes. Floriol component fatty acids in the oils are essential for a balanced and varied diet: gives you energy and supports the absorption of vitamins. 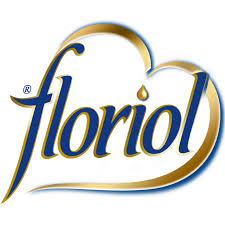 A varied diet is a healthy diet, so there is an oil Floriol for any recipe. Wonder Spring renowned brand in the past years has become a market leader in mineral waters, ahead of companies with tradition and experience in this field. 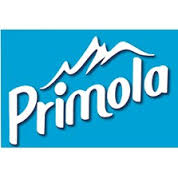 Today is one of the leading players in the mineral water and soft drinks. 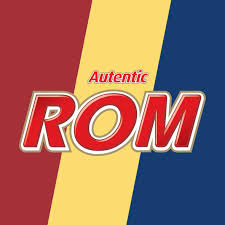 Probably only the old ones remember this taste. It is from the times when the meat was meat and the salami was purchased in the butchers’ shops, famous for the quality of their products. 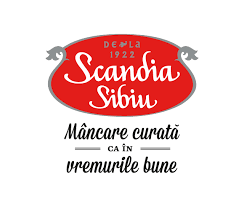 It is the taste of Romanian skill, obtained during the years and treasured as a gift from the 19th century when the butchers had a strong and rich craft. 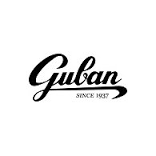 Their skill and passion as well as their knack of selling their products, made them a powerful and rich guild. “Matache Macelaru'” serves to remind us that many years ago, food was fresh and healthy. 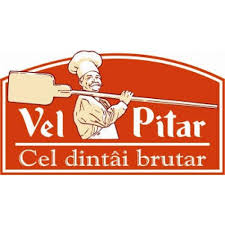 He was a famous butcher who trenched and spiced the meat with passion and skill in his clean and rich shop. The times have changed, so have the people, but the skill remains the same. Today, the name of Matache the butcher speaks of a past that has to be preserved. Romanian Air Transport - TAROM - was established on the 18th of September 1954 and a few years later it was already operating to almost all European countries. In 1969 TAROM aircraft IL-18 flew around the world in 80 hours over a 47,000 km distance departing from Bucharest to Delhi, Bangkok, Tokyo, Honolulu, Los Angeles, Ciudad de Mexico, New York, Las Palmas, Rome, Istanbul, Bucharest. In 1966 TAROM operated its first flight across the Atlantic and in 1974 its first flight to Sydney via Calcutta and began operating scheduled flights to New York and Beijing. 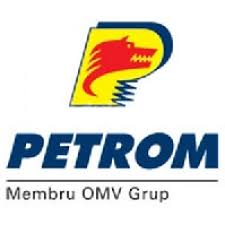 In 1980 the transport capacity of the company doubled as compared to 1975 and tenfold as compared to the year of establishment. At the date, TAROM operated flights to 15 domestic destinations. In 1981 TAROM achieved a new performance by operating its first non-stop flight over 10,000 km between Bucharest and Bangkok. The 90s gave way to new routes to Chicago, Calcutta, Milan, Chisinau, Delhi, Verona, Bologna, Thessaloniki, Munich, Stuttgart and many more. On June 25th, 2010, TAROM joined SkyTeam, the global alliance providing customers from member airlines access to an extensive global network with more destinations, more frequencies and more connections. TAROM is currently operating on 50 own destinations as well as destinations operated by its code share partners. 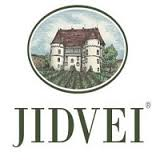 The company was established in 1943 named Experiment Station Viti Wine Murfatlar. 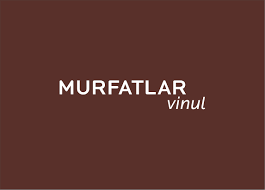 In 1955, the vineyard is extended to an area of ​​2,100 hectares, through the establishment of the State Enterprise Murfatlar. 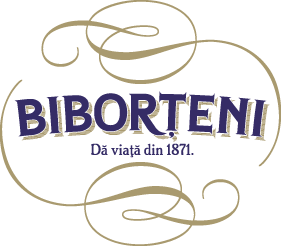 The company produces a range of wines, covering all segments from white to red, and from dry to sweet liqueur. 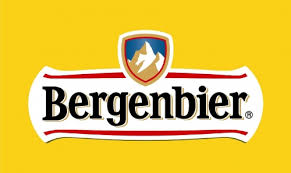 BERGENBIER S.A. is one of the most active beer producers on the Romanian market, occupying the 3rd position in the local brewing industry. 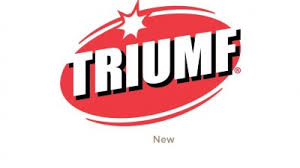 In 1994 the company began work as a furniture retailer. Casa Rusu is the place to find furniture and decoration for arranging the kitchen, living room, bedroom, hall - the whole home. Our product range includes particleboard furniture, small furniture, modular systems, upholstery and furnishings in classic and modern style. 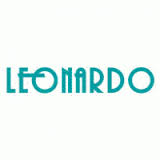 Leonardo is a 100% Romanian brand, launched footwear in 1994, now with a total of 50 stores across the country. Leonardo offers footwear for all ages, shoes are of high quality and acceptable prices. 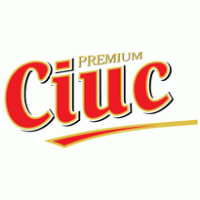 Hailing from Miercurea Ciuc, "North Pole of Romania", Ciuc starts out as a kind of beer: without the pressure of tradition, Ciuc is a beer for a new generation. 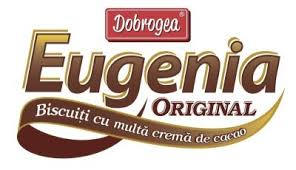 The company was founded in 1961, Milling Bakery Dobrogea by the commissioning of two wheat mills, a bakery and a biscuit factory. 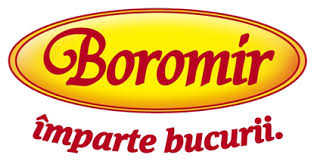 In 2010 it launched the first bread-lowering blood cholesterol - Dobrogea Benecol bread. 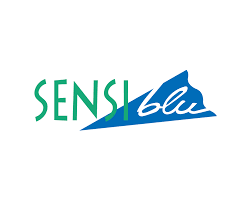 Our mission is to provide consumers with products of the highest health quality and nutritionally balanced. 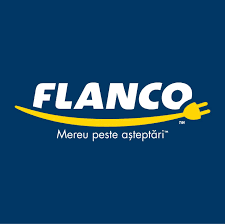 We do not make a secret of the fact that we want to become the most competitive company in Romania in the field of electronics. 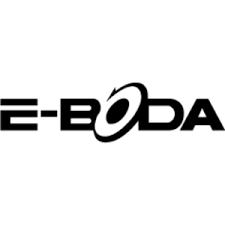 The fact that we are the company that revolutionized the market for DVD players in our country, using the most advanced technologies, enables us to establish ourselves this goal. We want to continue the tradition started in 2001 and continues to write history in this area. 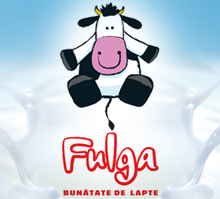 In a decade on presence on UHT milk market, Fulga has gained a huge image capital and became a symbol for children, the symbol of the witty, happy funny and fickle cow that has answers to all the questions, and brings little one the good milk. Fulga has prepared many recipes for good children so far, and the recipes written in its playful style cannot fail because they preserve two essential ingredients - milk and loads of love. 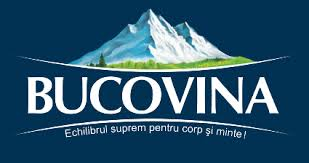 Formed back in 1993, Cumpăna introduced for the first time in Romania a modern and innovative business segment: pure spring water delivery in water cooler system. 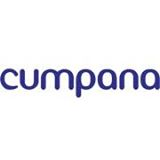 Since the beginning, the service was successful because Cumpăna benefits clients and their employees. Soon Cumpăna system has grown and is now present in public institutions, schools, hospitals, and in the most intimate space, homes. 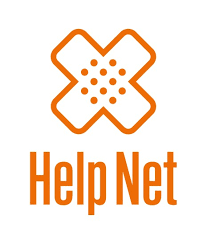 Founded in 1998, Pharmacies Help Net is today one of the most powerful national chains of pharmacies in the country.The patient has always been our focus, therefore quality of service, special treatment and unique experience that you are sure to entrance pharmacy our main assets. 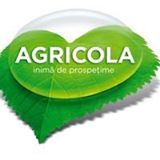 TELEVOICE Company - Evolio brand holder - is one of the most important names in the IT & C industry in Romania. 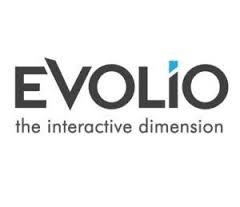 Evolio is renowned for multimedia, telecommunication and GPS navigation ofered, based on the latest technologies. 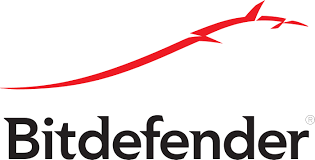 The Televoice company produces and sells: tablets PC,smartphones, ebook readers, netbooks, telecommunication products and GPS navigation systems.The company has developed mobile applications and content applications tailored market in Romania. 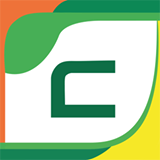 Evolio is a romanian brand of electronic products that are distinguished by the quality of products and services Assurance. For over 10 years, under the brand Evolio distributes a broad range of high technology products at an affordable price, as well as Smartphones, tablets, GPS devices, cameras, SmartWatch, electric scooters etc. The brand is in the top three domestic brands on the main segments: GPS (market share 25%), Smartphones 2% and tablets 10%. Also, local brands are category leaders in the following segments: GPS, watches smart cameras sport tablets for children. 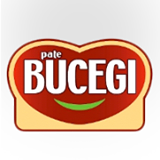 Now more than three decades, was born Bucegi beer, a beer borrow naturalness and legends mighty Sphinx. 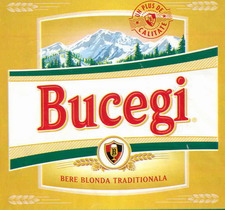 A beer that Romanians are proud that bears the same name with the most famous mountain range in the country and that was with them like always.Sympathy and appreciation brand among consumers has made today Bucegi be one of the most purchased beer brands in Romania. 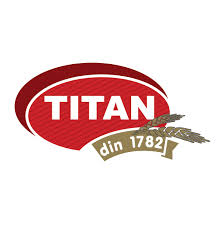 Having a varied assortment, fresh bakery products, Brand Titan, will satisfy various preferences. Whether it is traditional or new varieties adapted to the modern consumer, the products are made by own recipes from the best ingredients, carefully selected. 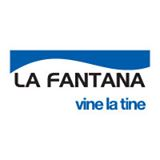 To manufacture our products we use the latest technologies, embedded in 10 fully automated production lines for the processing of composite panels, solid wood and finishing their lines designed and developed together with our partners. 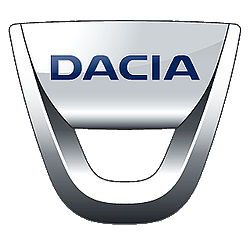 Innovation, product quality and productivity are executed first criteria underlying the design and choice of new manufacturing lines.